A rare vocal track from their self-titled debut album. 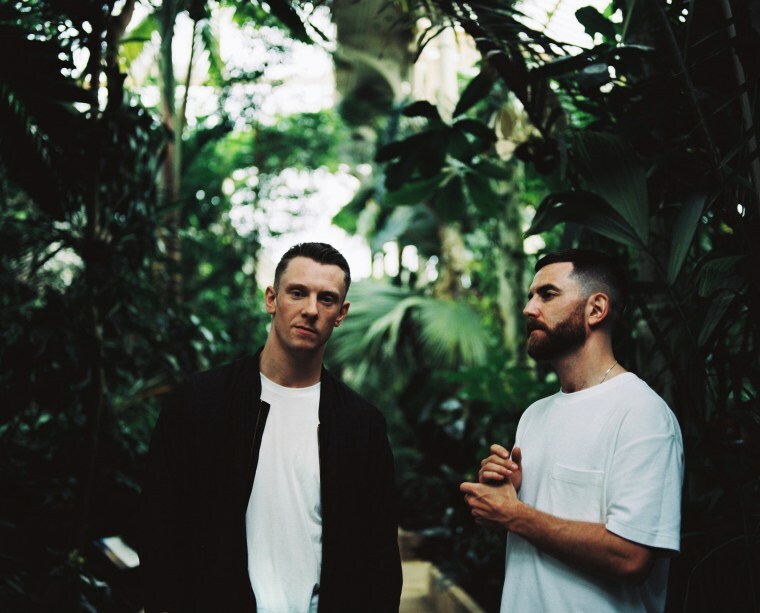 Bicep are masters of finely crafting tension on the dancefloor with their loose-limbed house productions, as on the inescapable 2015 tune "Just." On their self-titled debut album due out on September 1 via Ninja Tune, they apply that delicate approach to a whole new palette of sounds, grazing up against techno, electro, and Italo Disco — and even, on the airy latest single "Vale," featuring a top line sung by an anonymous friend. "'Vale' is one of the many little hybrid experiments of ours which came about whilst writing the album," Bicep explained to The FADER in an email. "We drew influence from a broad range of sources like R&B, new age, jungle, and electro. Having historically used vocal samples, working with a few vocalists on the album brought new challenges to the recording process which added to the learning curve of the process as a whole." Listen exclusively below.